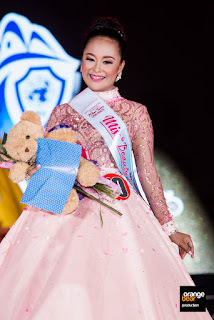 Home / about camarines norte / beauty pageant / binibining camarines norte / camarines norte / cometocamnorte / gocamnorte / little miss camarines norte / miss tourism beauty of asia / teen camarines norte / tsuper sireyna / About Camarines Norte | Are They The Pageant Capital of the Philippines? About Camarines Norte | Are They The Pageant Capital of the Philippines? Thanks to the Provincial Government of Camarines Norte, I was able to witness all pageants except for one (The Little Miss Camarines Norte). 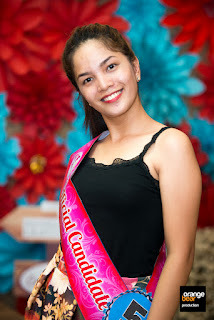 This writer was able to see the candidates of the following pageants; Teen Miss Camarines Norte, Binibining Camarines Norte and the Miss Tourism Beauty of Asia. These are local pageants except for the latter, that being an international one. The Little Miss Camarines Norte is well, a pageant that focuses on the young camarinenya norte thus the title litte. Small might be in size, these tykes showed they have big in hearts and determination. Unfortunately their pageant was already finished when we arrived so I missed the chance to be with these lovely beauties. Although I was not able to attend their coronation, I was able to see the ladies of Binibining Camarines Norte during their sponsor visit with Bagasbas Lighthouse Hotel and Resort. 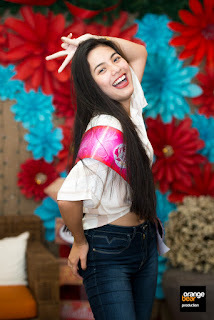 As you can see with the pictures, we were able to mingle with them and had an impromptu shoot at the lobby. Lovely ladies indeed and wacky too. Up next was the Teen Miss Camarines Norte. These are younger version of the previous mentioned pageant. Being young, you will tend to underestimate these candidates. Suprisingly these women, yes I can call them women already, could easily pass off as candidates of the Binibining Camarines Norte. Well, in just a few years down the road, we will see these women for sure. This writer has been shooting pageants regularly and often and I can say, I will surely see them in the national pageants as well. I will wait for them in the Binibining Pilipinas, Mutya ng Pilipinas or Miss World Philippines. 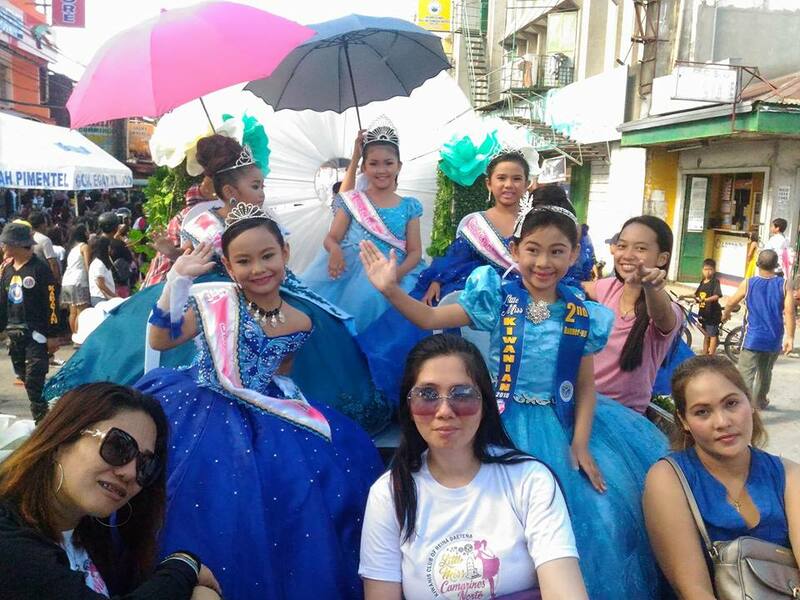 On a lighter note of pageantry, the Provincial Government held their second Tsuper Sireyna 2018 at the Provincial Grounds. 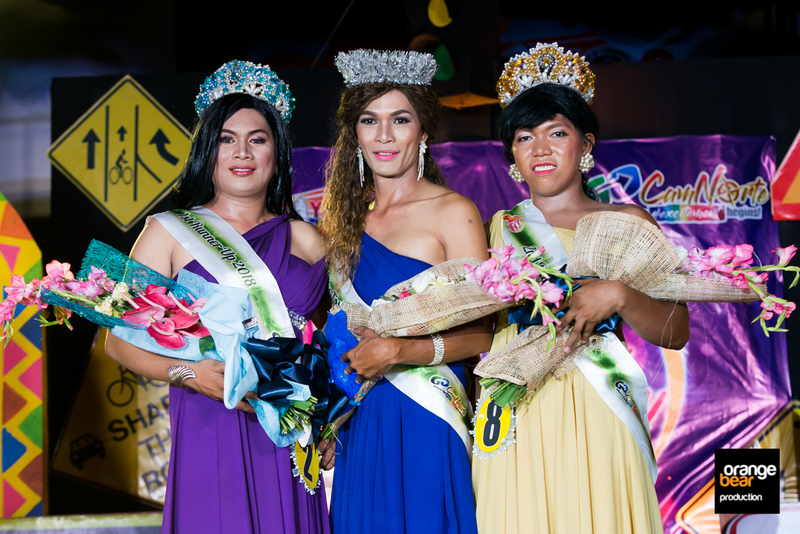 It's a pageant for Tricycle Drivers representing their associations or TODAs. It was night filled with camaraderie, fun and excitement. Imagine these drivers strutting their hips in long gowns and sportwear and vying for top prizes. A great show and its not simply men in drag, along the way, they showed class and purpose on what they did on stage. Kudos to the organizers for putting up the Tsuper Sireyna. Last up is the Miss Tourism Beauty of Asia. Its an international pageant and they are on their maiden year. Organized by Kim Balmeo and handled by Sander Andan, they are offering the pageant to the lovely candidates of Asia. For this year, we had representatives from India, South India, Upper and Lower Myanmar, Mandalay, Cambodia, Thailand and Philippines. Miss Thailand won the top prize, with Philippines and Cambodia as runner ups. For our shoot herein, I caught up with them on Calaguas Island, with Vinzons as the proper jump off point. Imagine these pageants were held during the Bantayog Festival and they will not stop with these for the next year. So Camarines Norte is vying to be the pageant capital of the Philippines? Lets see what they would come up with the next year. For more into Camarines Norte, of how you can book your vacation among their beautiful beaches and tourist spots, you can get hold of them here. We would like to say thanks to the Provincial Government of Camarines Norte (namely Mr. Bong Palma and his tourism office staff) for the invite and making possible our coverage of these pageants. Thanks to the Local Government Unit of Vinzons (namely Ms. Florence and the tourism office staff) for accommodating me for our trip to Calaguas.